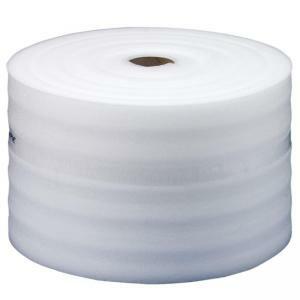 Clean, nonabrasive, lightweight foam packing material is ideal for surface protection. Use to protect computer housings, painted metals, china, finished surfaces, glass and circuit boards. Comes in a convenient dispenser carton. Perforated every 12".